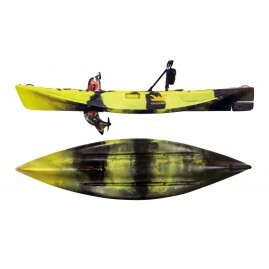 The bicycle kayaks by KingsKraft are kayaks with bicycle pedals that give movement to a propeller. It is a removable device that floats in water. 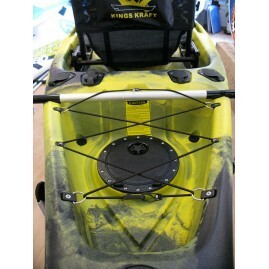 The fishing kayaks by KingsKraft are kayaks with bicycle pedals that give movement to a propeller. It is a removable device that floats in water.